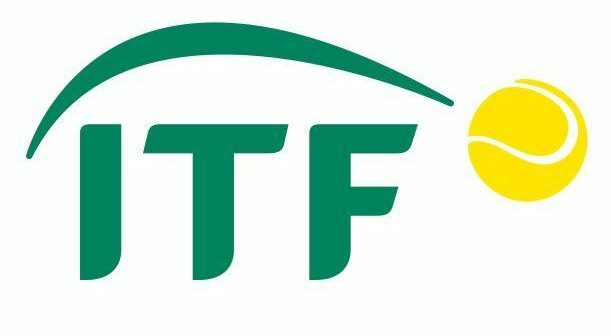 For those of you who are following the tennis tours you might have heard of the upcoming changes to the ATP and ITF rankings. This means ATP points will be awarded only at ATP Tour, ATP Challenger events and later rounds of ITF $25 000 tournaments. The tennis world, as you might know, is a bit messy when it comes to organizations and how it is run. You have the ITF, ATP and WTA tours and they all make their own rules. The ATP and WTA (women’s tennis) tours deal with all tournaments from the Challenger level, while the ITF deals with the juniors and pretty much everything else. It is a confusing and exhausting situation for lots of tennis fans and players. Now there are some upcoming changes to the ATP and ITF rankings. What was before called “Futures” tournaments will now be part of the “Transition Tour” and have their own ITF World Ranking Points. 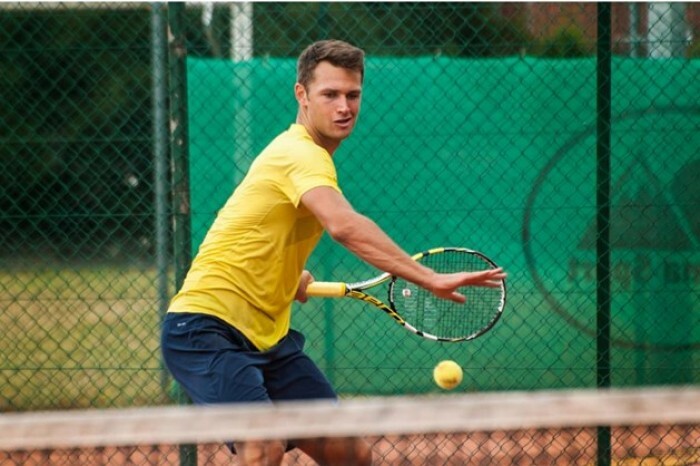 You can also earn ITF World Ranking points at $25 000 ITF events and ATP Challenger qualifiers. But like I wrote in the introduction, you cannot longer earn ATP points on the Transition Tour, unless you reach later rounds on the 25k level. Upcoming changes to the ATP and ITF rankings – What will happen? “At the end of 2018, ATP ranking points earned by a player in 2018 at the later rounds of $25,000 tournaments and above will be retained as ATP ranking points. 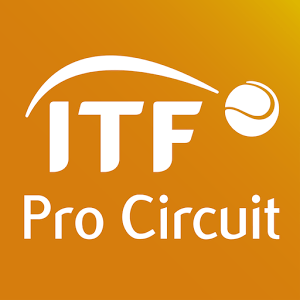 ATP ranking points earned at $15,000 and $25,000 tournaments, as well as performance in ATP Challenger qualifying, will be converted to ITF World Ranking Points, and removed from a player’s ATP rankings. In 2019, it will be common for players to have both an ATP ranking and an ITF World ranking. You can find more information about this quite large change here. Upcoming changes to the ATP and ITF rankings – What does it mean? It will be more difficult to earn a ATP ranking points. Challenger tournaments will be more prominent (a good thing). It will make it more difficult for so called “journeymen” playing on the lower rungs of the tour, to keep doing it professionally or semi-professionally. In the beginning it will be even more confusing with two different rankings. Not sure what to think about this. Ideally there would be one ranking, one organization and less confusion in the world of tennis, but it is hard to see who will be willing to relinquish power. Now I am keen to hear what you think of this change. Thumbs up or down? Please comment below!